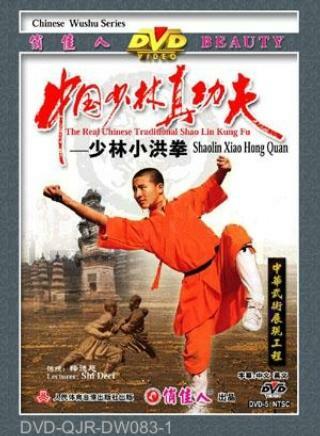 Shaolin Small Hong Fist (Shaolin Xiao Hong Quan) is the fundamental fist routine and also the prerequisite routine for further study of Shaolin wushu. It embodies the unique characteristics of Shaolin fist with distinct movements of moving as fast as wind and standing as still as a nail. They are either for defence or attack. The arrangement is compact with techniques of hand, eye, body and step all in harmony. Hands and feet are interplaying and with great retractility. The form could be as small as a rat or as big as an ox. This routine is of rich content and is also praised as being able to perform in a space as small as the area occupied by a lying ox.